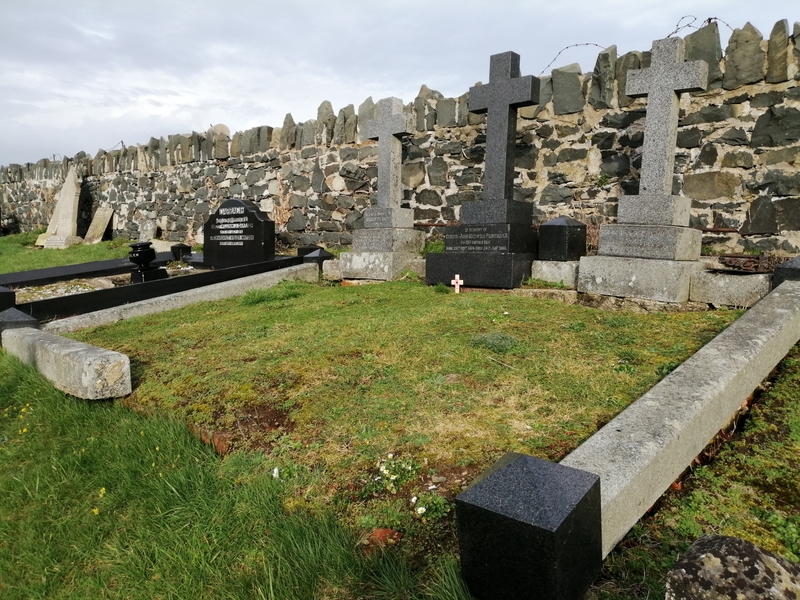 At We Tidy Graves we travel to all cemeteries across Northern Ireland. 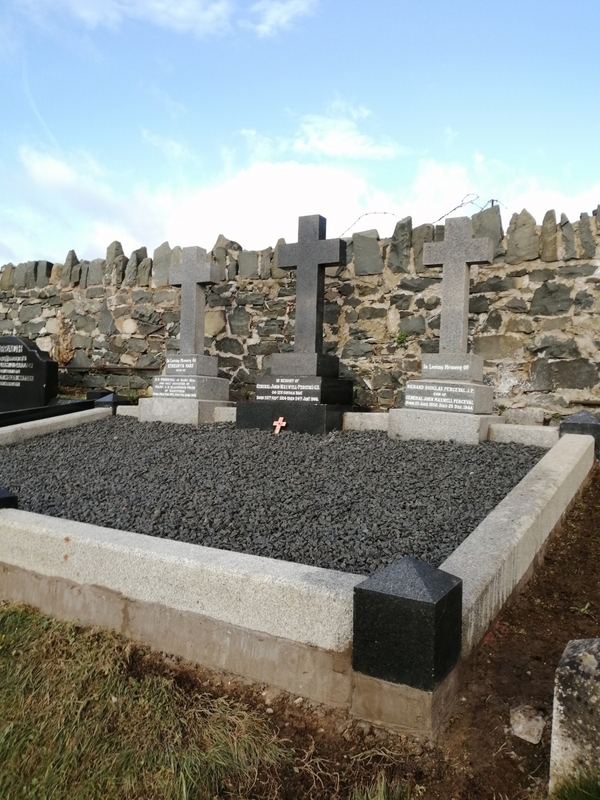 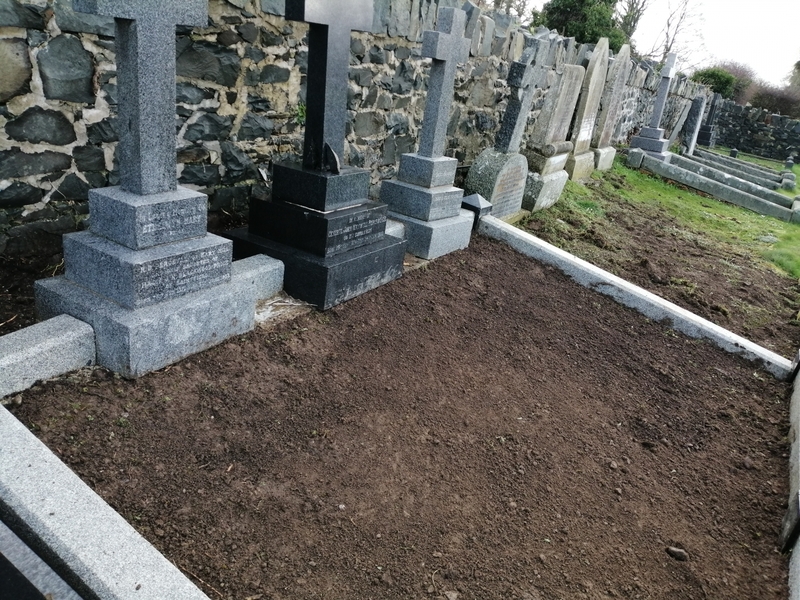 Our work includes re-cementing /re-concreting interiors, cleaning badly stained stonework, restoring headstones, cleaning or replacing decorative stones and a lot more. 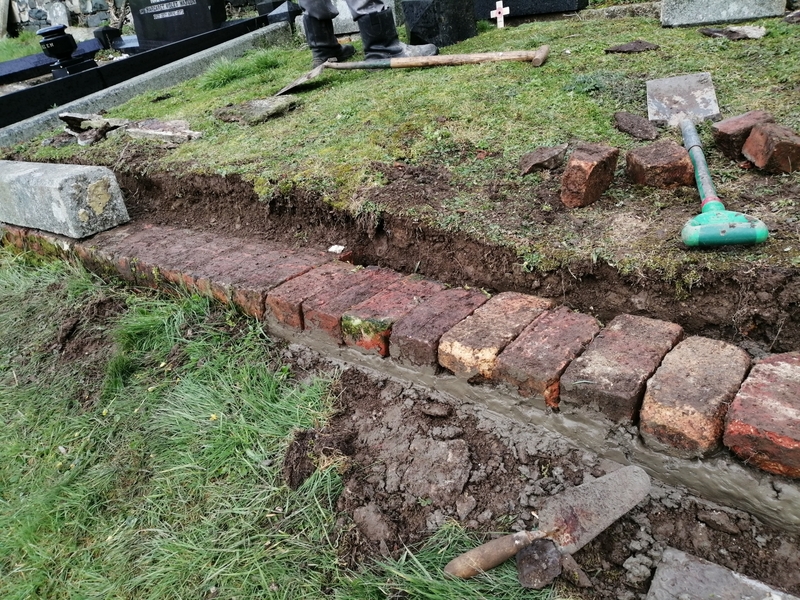 Give us a call or WhatsApp/Tel/Text 07718282816. 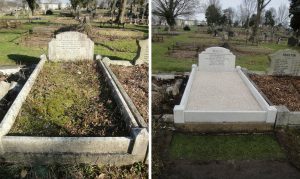 Our work can transform a grave which has seen years of neglect. 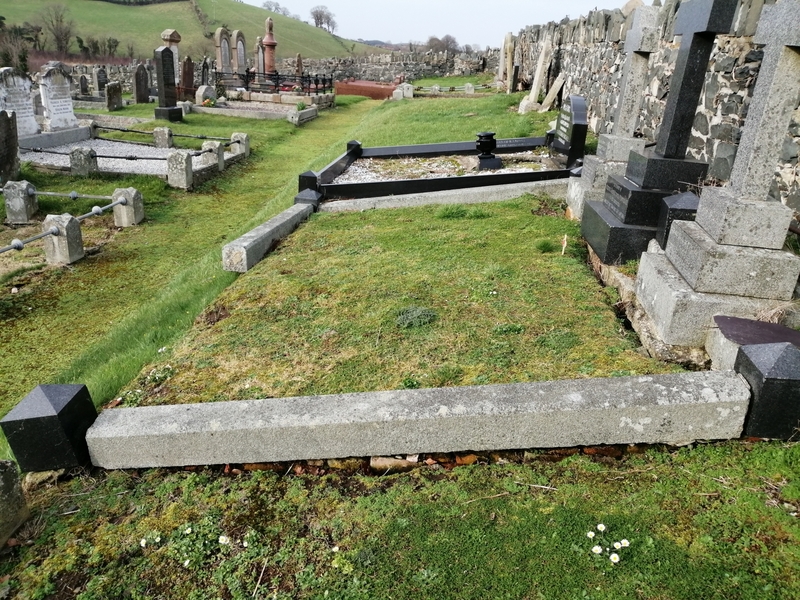 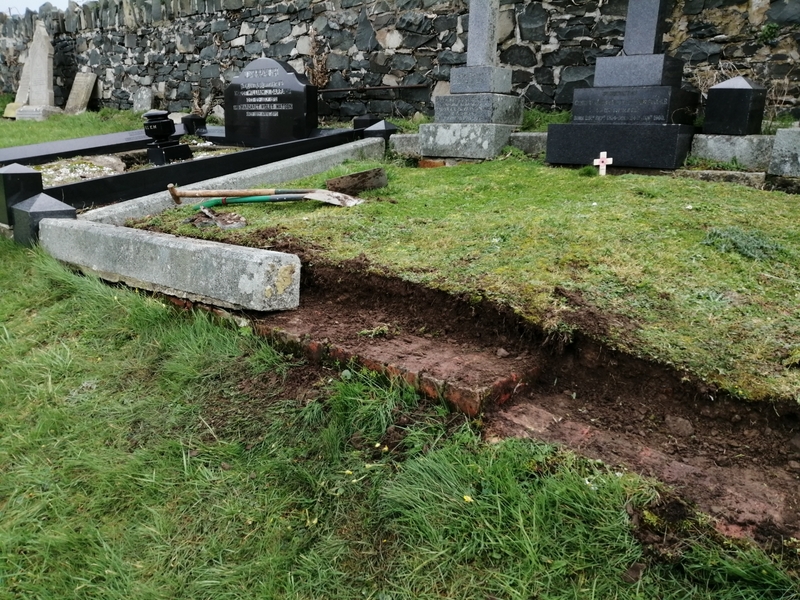 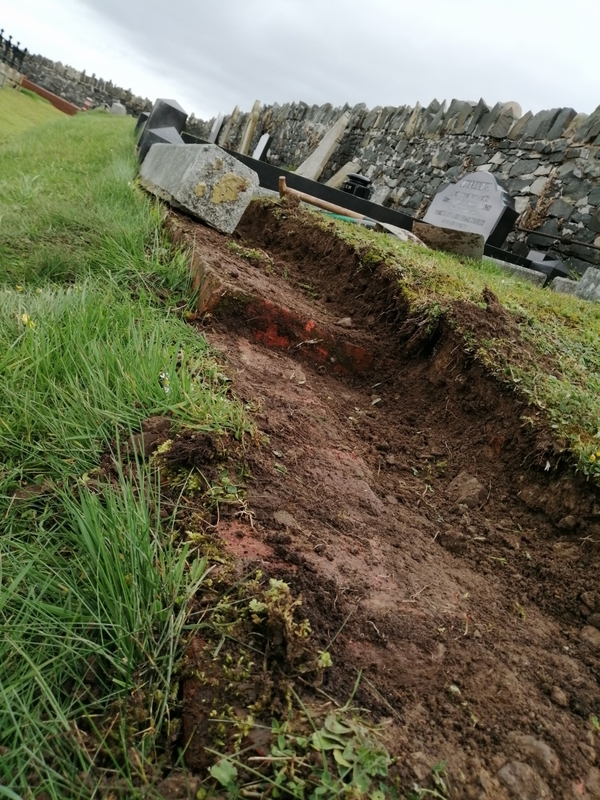 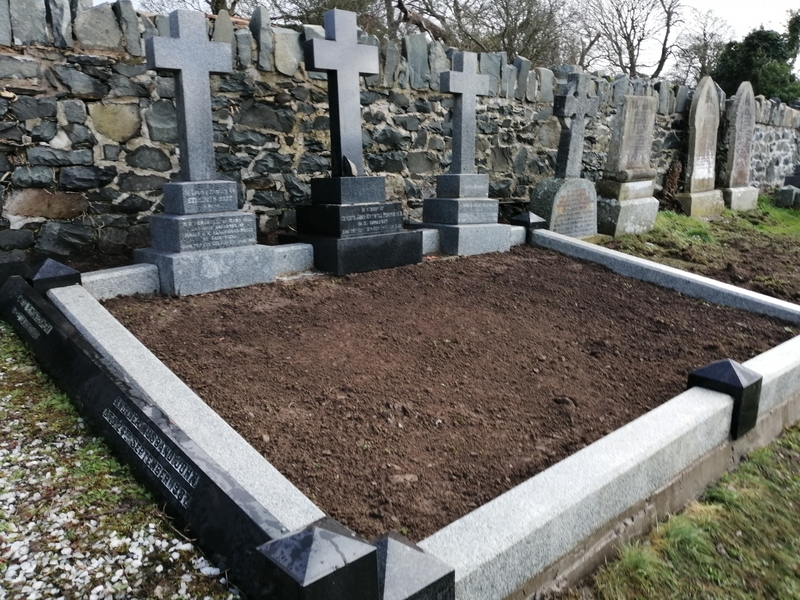 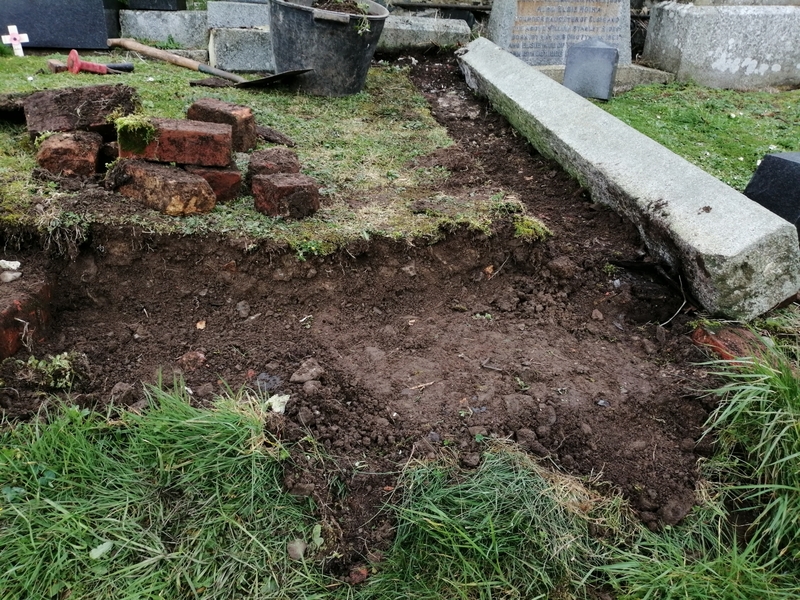 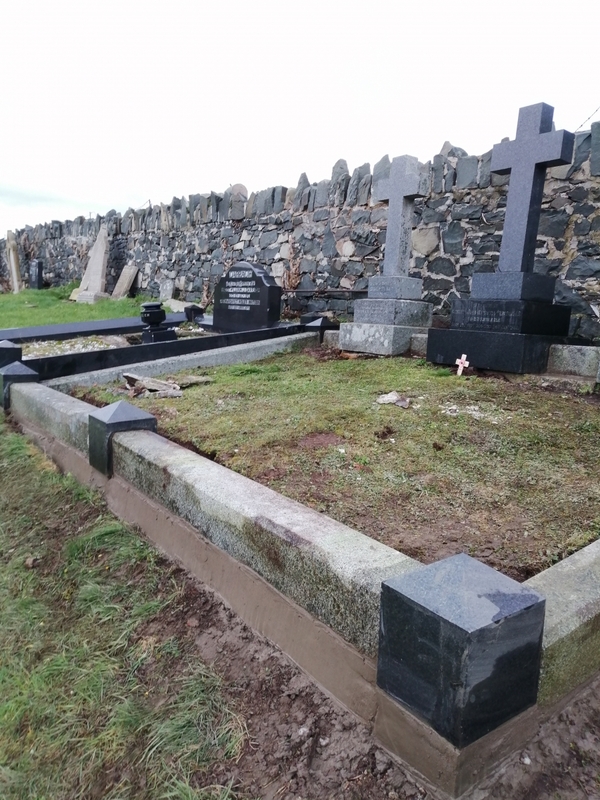 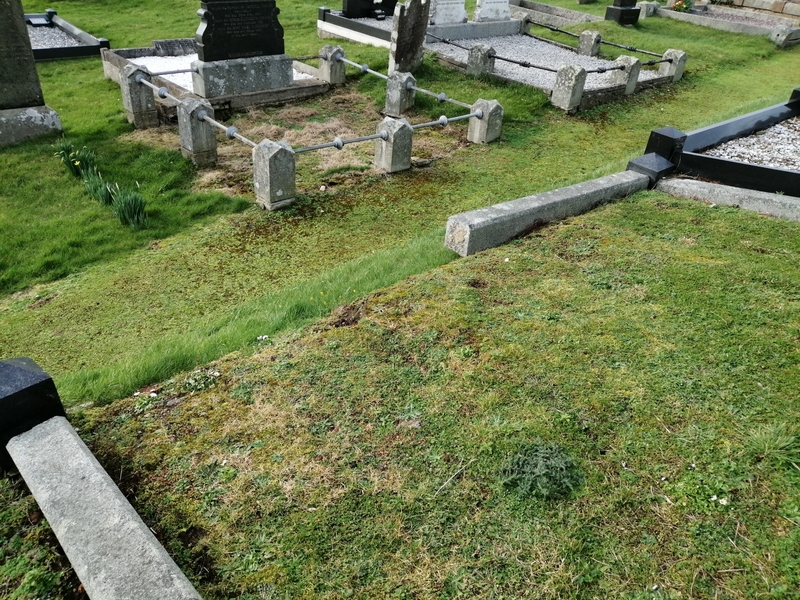 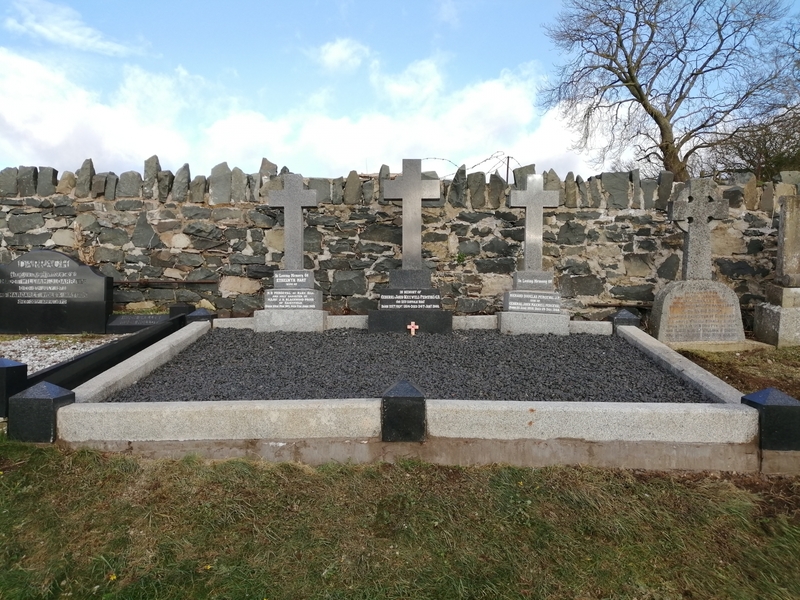 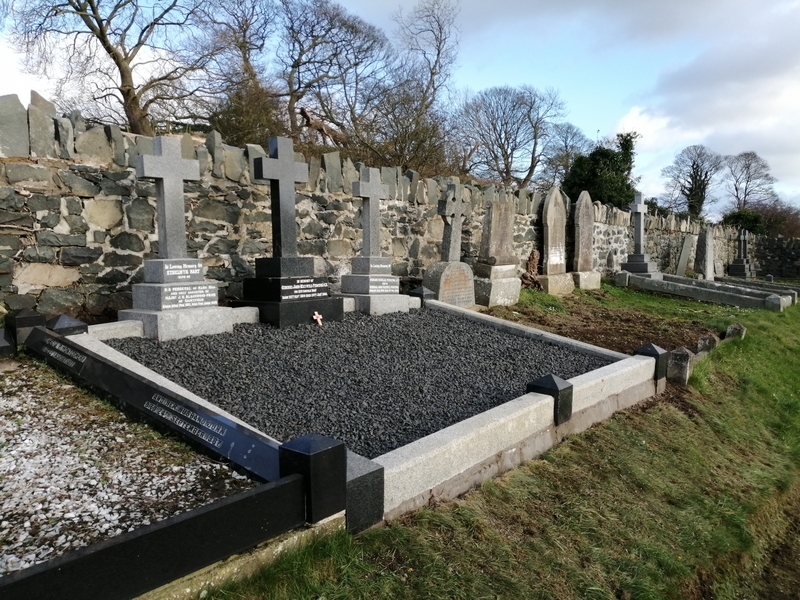 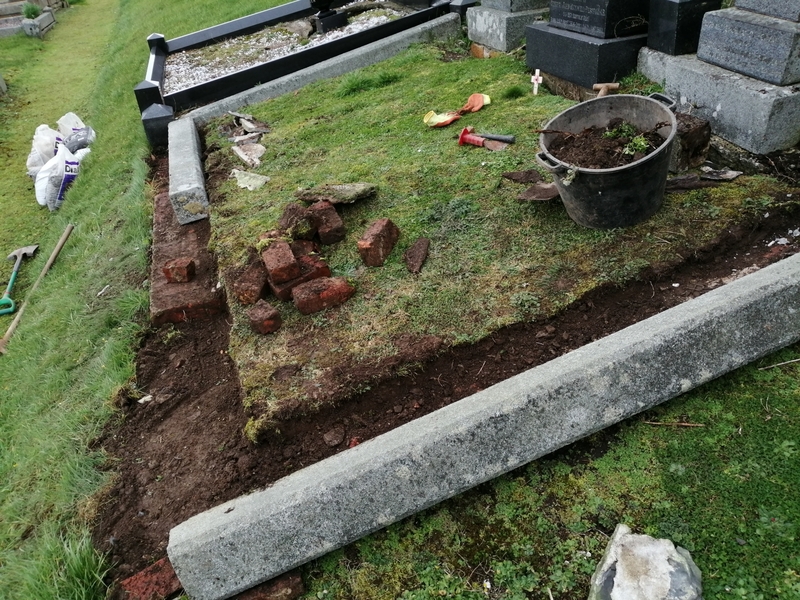 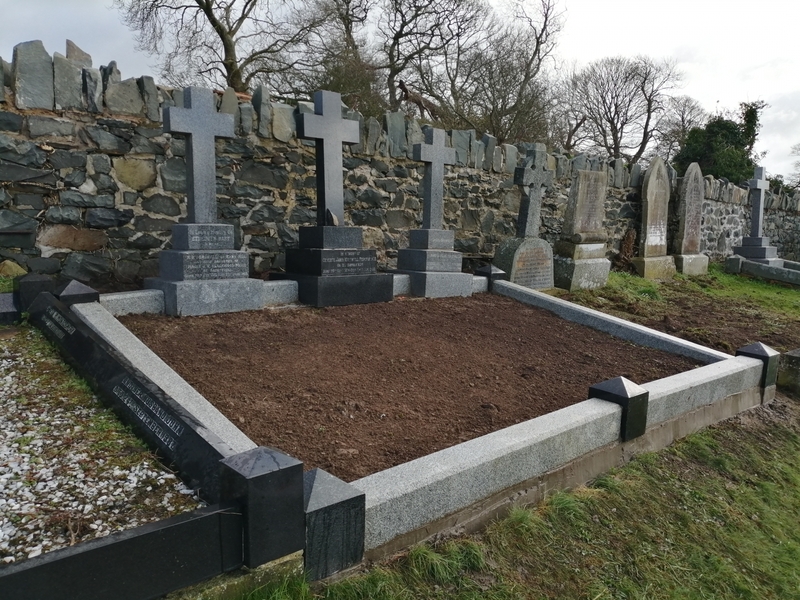 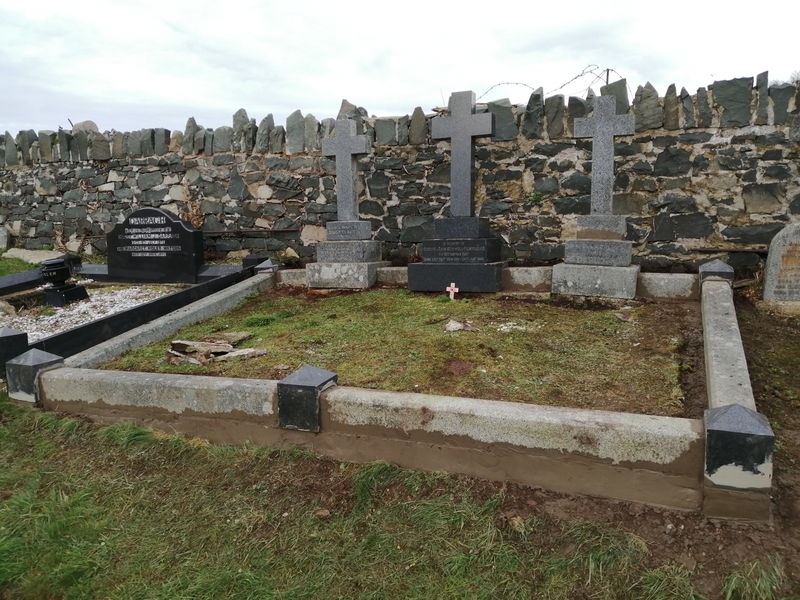 The We Tidy Graves team approach all work methodically and accurately and will complete all jobs quickly and efficiently depending on what is needed.